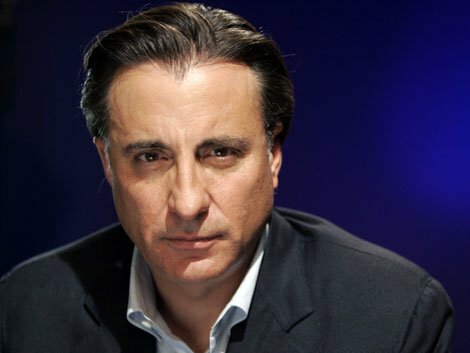 Andy Garcia is back in Wilmywood! ( He was here in 2013 for Christmas In Conway.) He has signed on to play the role of “Miles” who is a friend of Max’s mother “Molly.” Currently, Andy can be heard and not seen in the animated picture, Rio 2 as the voice of “Eduardo.” Rumor has it that Mr. Garcia has had some Wilmywood ties in the past couple of months. The Emmy award nominated actor was one of the leading men in the running for the lead role in the recently wrapped pilot, Field of Play. (We know it as REDZONE).